The City of Hobbs has elected to go with Book King for all their membership needs. 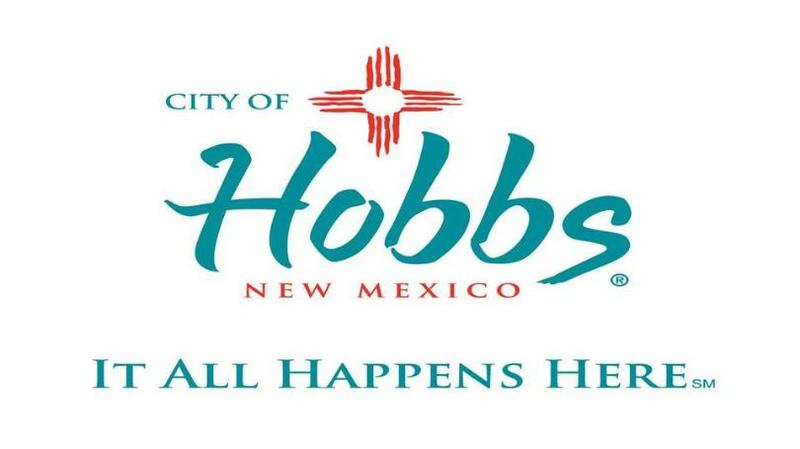 By using the Membership Module, the Community within the City of Hobbs will be provided with an easy way to get involved and create a healthier, more active lifestyle. Although the City will only be using one module, the staff will see immediate results and increased efficiency when using our software. The Book King training team is excited to get started with the City of Hobbs. Remote training will be underway soon and Book King’s “Train a trainer” approach will ensure that the transition to Book King’s software will be an enjoyable and flawless process. The small, isolated settlement expanded rapidly following the discovery of oil by the Midwest Oil Company in 1927. 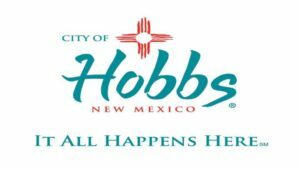 A refinery was built in the following year and in 1929 the town of Hobbs was officially incorporated. At the peak of this oil boom, over 12,000 people lived in Hobbs. When the Great Depression hit in 1931, oil prices dropped and the population fell to only about 3,000. However, a few years later activity picked up in the oilfields and the population climbed to about 14,000 in 1940. Our innovative Book King Recreation Management solution includes: Facility and Resource Scheduling, Activity and Program Registration, Membership Management, Public Access and Point of Sale Modules. Book King is currently used by over 200 organizations in various industries located in Canada, US, and Caribbean to manage over 1,000 locations, 7,500+ facilities, with over 500,000 activity enrollments each year.